Discover the Sago Springs Manor difference, an exceptionally stunning and secluded wedding and special event venue with multiple sites, options and southern hospitality in southern Alabama near Mobile. Conveniently near Mississippi, panhandle of Florida, the gulf coast and Louisiana, we specialize in budget and DIY events offering many amenities for customers with "champagne taste on a beer budget". 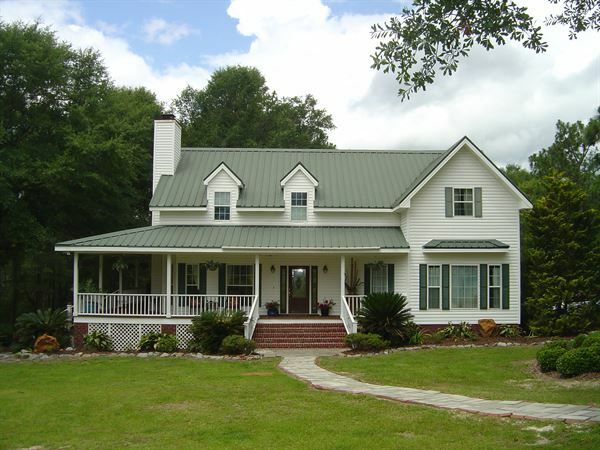 Thirty gorgeous acres of mature trees, lawn, garden, horse pasture and woodlands with creole style home with wrap around porch, warm up kitchen, changing suites with unusual extras such as on site horses and carriage. Bring your own food and alcohol. Refined or rustic, vintage or boho chic. Perfect for weddings, anniversaries, birthdays, showers, renewals, gender reveals and reunions. Extremely reasonable rates with payment options and easy going staff.